World durum prices may have showed the first signs of softening last week, likely in anticipation of the new crop just ahead. Last week, Algeria bought approximately 300,000 tonnes of durum at average price of US$282 to $285 per tonne landed Algeria. Shipment from port is mostly in April, which is just before the Mexican new crop availability in May. As a comparison, Algeria paid US$292 per tonne landed last January, while Tunisia paid the same mid-February. Fighting our own weather-induced logistical challenges made rail costs expensive, U.S.-origin durum is an island of high local price. Canada has some of the cheapest, but highest quality durum in the world left to sell. It almost feels like Canada was the residual choice after all other world import-blending options were exhausted. It appears world traders already had some ownership and were motivated to sell before convergence to a lower price, new crop begins. No matter the flat price, Mexico is notorious for having a price that is just beneath Canada’s, especially during May-July shipping slots. Price arbitrage implies delivered Saskatchewan elevator price from this purchase is $6.50 to 6.70 a bushel for methods that make business replacement sense, such as through Vancouver ports. Specific to southern Alberta, the irony is the domestic feed market is worth minimum $10 a tonne higher than the offshore arbitrage value. This is the first sign of world durum prices dropping, likely in anticipation that convergence to cheaper new crop is just ahead. 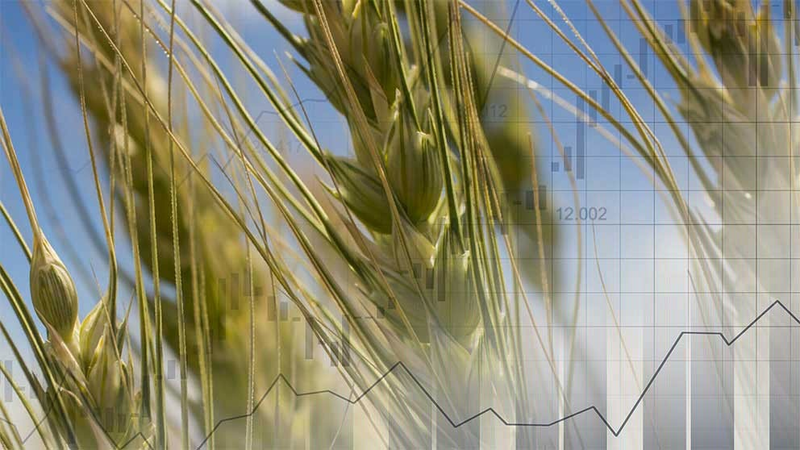 North Africa growing conditions are benign (although the western half will need rain later this month), the market already expects North American acreage contraction and knows Canada carryout is close to two million metric tonnes. U.S. and Canadian acreage is down nearly 20 per cent. The trade already discounted a low five million Canada seeded acreage compared to 6.2 million in 2018. Yield ends up no better than trend. Quality ends up no better than average, down from two consecutive high years. In the spirit of understanding of what's needed to change the trend, if these three variables do not occur, durum will most likely have more price-grinding work to do. This is now. The 2019 growing season and associated what-ifs reside ahead. World durum prices showed signs of softening last week. To strengthen prices, 2019 seeding intentions need confirmation and quality needs to be maintained during the upcoming growing season.